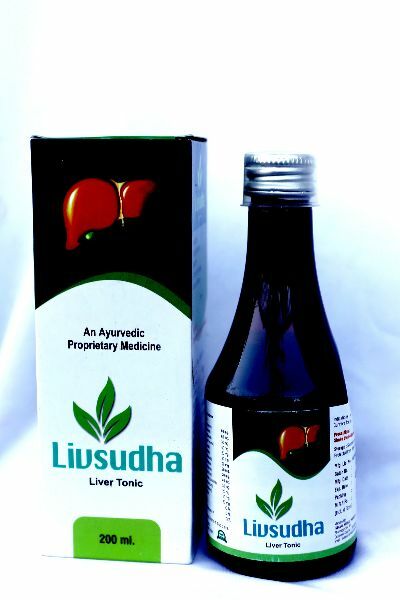 Liv Sudha Syrup treats hepatic insufficiency, metabolic liver disorder, chronic digestive problems and constipation. We share glorious credentials in the list of top Suppliers of Liv Sudha Syrup. We always deliver Liv Sudha Syrup within the promised time frame that makes us stand tall among our competitors. One can obtain Liv Sudha Syrup from in small as well as bulk quantities at the most reasonable prices.